When financing a home, lenders require borrowers to find a homeowners’ insurance provider and policy. Associated fees will frequently be included in the mortgage payment. Many lenders make these payments to the provider to ensure that the policy does not lapse. The money collects in an escrow account until the annual premiums are due. While owners are free to change providers and make changes to a current policy, they must maintain coverage at the minimum required. Desired changes can be achieved by contacting the existing insurance provider or selecting new provider entirely. If a new provider is selected, be sure to cancel the original policy to avoid the possibility of double payments. Since lenders will likely still make the insurance payments, promptly inform them of any changes to the policy or provider. A new policy with a new company will require a premium payment prior to the policy becoming effective. So determine if there are escrowed monies sufficient to cover this payment or if payment will need to be made out-of-pocket. When changing policy providers, it’s safe to anticipate receipt of a refund from any unused portion of your old premium within a few weeks. Typically, this will be provided in the form of a check from the prior insurance company and presenting this amount to your lender may be needed to ensure no shortage in escrowed funds. When an escrow account is reviewed, mortgage payments may change based upon an increase or decrease in your insurance premiums. So be mindful of any changes when making subsequent monthly payments to the lender. Failure to be attentive to these potential changes could result in an escrow shortage. Whether you own your home or rent, being prepared for a natural disaster is not something to take lightly. These events can affect anyone, and they can be devastating. The process of rebuilding can be slow and painful in the wake of tornadoes, earthquakes, hurricanes, wild fires, floods and more. Often, survivors need to rebuild or sometimes even buy a new home. Assistance from the state and/or the federal government can mitigate some needs, but having the proper insurance to cover unfortunate unforeseen occurrences is of paramount importance. For homeowners, making the right choices about insurance is vital. For renters, though the considerations may be easier and less expensive, the need is equally important. It’s best to begin by selecting a trusted insurance agent and company who offers the types of policies you’ll need. They can advise you and recommend the policies designed to cover contingencies to ensure you’ll have the funds to rebuild or replace after a disaster. 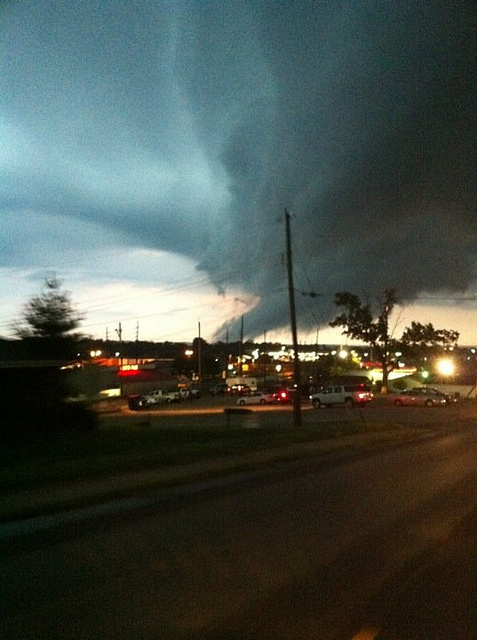 Though most frequently seen in certain parts of the Midwest and Southeast, tornados can occur just about anywhere. Around 1,000 tornados touch down every year in the United States. Though tornado damage is often part of a basic homeowner’s policy, it’s prudent to check your policy to make sure you are covered. Flooding is the most common natural disaster in the United States, according to the National Flood Insurance Program, and can even affect homes in areas considered low-risk flood zones. It only takes a few inches of standing water in a home to cause enormous damage. So contact your insurance provider to be certain of the type of coverage you have relating to water intrusion. For homes located in a flood-prone area, flood insurance coverage may actually be a requirement, especially from your lender, if any. Earthquakes that cause damage are actually rare, but they can happen in any State at any time. Also rare, but equally damaging, are sinkholes and shifting ground caused by mine subsidence. These types of disaster coverage usually have to be purchased separately, and can be expensive. Some threats, like wildfires, are far more likely in some parts of the country than in others. So awareness of the specific threats to your neighborhood and your home will help you to tailor an insurance policy suited to your specific needs. The right insurance agent is safest course to obtaining the right coverage. Two good articles for additional information on selecting the right insurance representative include Wikihow: How to Find a Good Insurance Agent and eHow money: How to Find a Good Insurance Agent. Insurance is just one important facet of homeownership. If you’re planning to buy a new home and/or sell your current home in Chicago’s North Shore, North or Northwest suburbs, I can help you as well. Feel free to contact me today for a consultation. I will be happy to answer any questions you may have regarding the sale of your home, and/or help you to find your dream home. When you decide to make a move to a new home there are a number of things to accomplish including the dreaded task of packing. Not many people enjoy this process, but it can be a lot less stressful if you are organized and make a plan. Make sure you have plenty of the following: strong packing boxes (more than you think you will need), markers and tags to label boxes, rolls of packing tape, bubble wrap for fragile items, packing paper, scissors and a knife for opening boxes and a spiral notebook. Use your spiral notebook and number pages to correspond to the packed box numbers. Write the contents of each box on its numbered page. This will allow you to easily find the things you need most in the unpacking process at your new destination. Consider using towels, linens and curtains to line the bottom and sides of boxes with fragile items. All fragile items should be individually wrapped. Clearly mark these boxes FRAGILE. Use colorful tags to number and identify the contents of the box including which room it will be taken to in your new home. If you are considering buying or selling and the thought of moving is holding you back, please contact me. I will walk you through the entire process and offer some great moving information. Click here to download my free reports on moving. 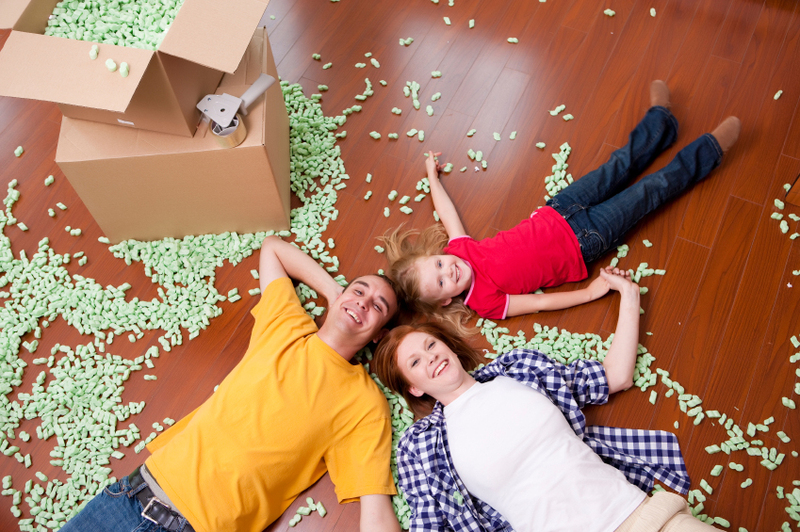 I offer moving tips on how to move with children, pets and so much more. A survey released in May by InsuranceQuotes.com shows that many Americans are not fully aware of what their homeowner insurance covers or doesn’t cover. It shows, for example, that about half of those surveyed did not know their insurance policy would not cover damage caused by an earthquake. "Many consumers are purchasing insurance without really [comprehending] what they're buying," InsuranceQuotes.com Laura Adams told TheStreet.com. Homeowner’s policies usually do not cover replacement of all of your possessions. Check for coverage caps on personal belongings in your home. These can include jewelry or firearms, for example, which you may require extra fees for complete coverage. 55% of those surveyed didn’t know that damage from mold resulting from a leak is frequently not covered. Mold remediation can cost thousands of dollars, but you may not be covered if it happens to you. 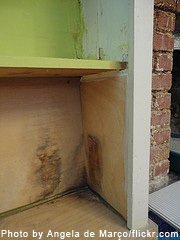 Mold damage coverage may come at an additional cost. As noted above, your policy probably does not include damage caused by earthquakes, tornados and floods. Since you policy probably is not likely to cover flood damage, you’ll need a separate flood policy if you want to protect yourself. This is particularly important if you live in a flood zone where you may be required to have such a policy. But, even if you only live near such a zone, you should consider a flood policy. They can be and usually are quite inexpensive if you don’t live close to water. Make sure you’ve got enough coverage to replace your house. But that isn’t the market value of your home which also includes the price of the land on which it sits. The report also showed that 73% of those surveyed didn’t know their homeowner’s policy covers thefts from a self-storage unit or even your car, no matter where it was when the crime was committed. The key takeaway from this report is that you need to read and understand your policy. Your insurance agent should be more than happy to spell out the ramifications of your policy in plain English. If not, perhaps you need another agent! As a homeowner this is critically important -- you really need to know that your investment is as protected as it can be. If you have any questions or need an insurance agent, please contact me. I would be happy to introduce you some of the best insurance agents in the area. It is not something anyone wants to ponder, but the only thing worse than a natural disaster is not being prepared for it. Not having proper insurance coverage can make a bad situation far worse. 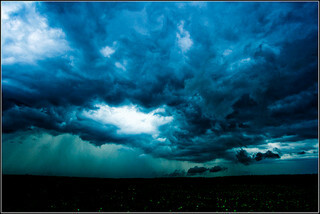 Here are some disasters that may require insurance special coverage. Flood Insurance. If your house is in a flood-prone area, you may already have flood coverage in your basic homeowners policy. Don’t wait to find out: Call your agent and make sure. Flood insurance policies are usually inexpensive, unless you are in a flood-prone region. But even a few inches of standing water in your home can cause enormous damage. Mine Subsidence. Sinkholes are rare, and so are the homeowners policies that cover this type of disaster. More common is minor ground shifting that can damage your foundation and structure. Coverage for this type of damage isn’t expensive at all. You can get coverage for about a hundred dollars a year for a $250,000 home. Earthquake. Another rarity, but they do happen. You might remember the little quake that shook northern Illinois a couple of years ago. Typical homeowner policies don’t cover earthquake damage, and it can be expensive. Tornadoes. Usually a standard part of a homeowners policy, but worth double checking. Even if we don’t get a lot of tornadoes in the northern part of the state, it only takes one to ruin your home. 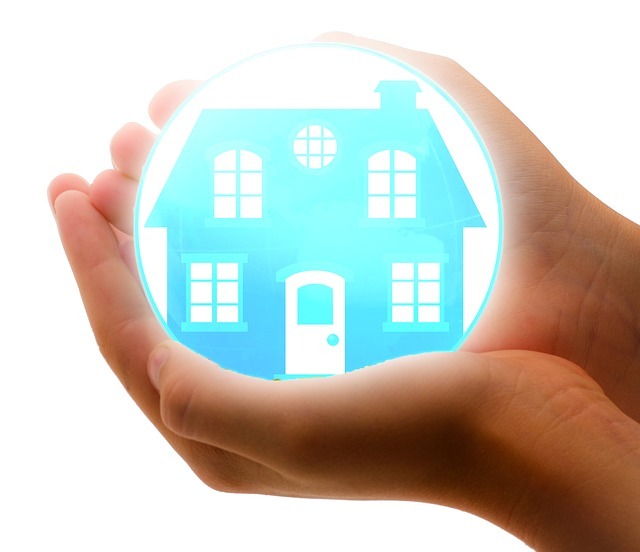 Insurance is vital for preserving the investment you’ve made in your house, furnishing and personal property. If you have questions, talk to your agent, or check out the insurance information website the state of Illinois provides. Property and Casualty Insurance is a tight market – it’s getting harder to get comprehensive homeowner policies and it’s becoming increasingly expensive. However, there are some steps that you can take today that can help you not only get a better rate or a policy discount, but will actually serve to better protect your home and your belongings from loss. Whether you are a first time Northern Illinois home buyer or you have owned your home for many years, you should definitely shop around and do your homework on the insurance companies who write homeowner’s policies in your area. Additionally, your deductible plays a role in your premium rate – if you raise your deductible by $1000, you can save nearly 25% on your annual policy. Additionally, many companies offer discounts if you place both your Chicago North Shore home and auto coverage with them or if you own more than one property. Don’t forget to stay on top of your credit scores – it has an impact on all of your insurance rates. Also, be sure to evaluate your home’s value and the contents that are insured every year – if you make changes you may need to increase or decrease the replacement value, which will impact your premium. Above all, take an active role in your insurance protection. Make sure you keep up with safety features, shop rates and keep up with both your credit and your inventory – you’ll save year to year and in the long run. Have you ever heard of a “piggyback loan?' This is a home financing option where the property is purchased using more than one mortgage from two or more lenders. While there are many variations, the piggyback loan which is also known as the 80-10-10 loan, can be typically defined as a 10 percent second mortgage coupled with a traditional 80 percent first lien and a 10 percent down payment. This loan can be mixed in a variety of different ways to make up the difference between a conventional loan and almost any amount of down payment. 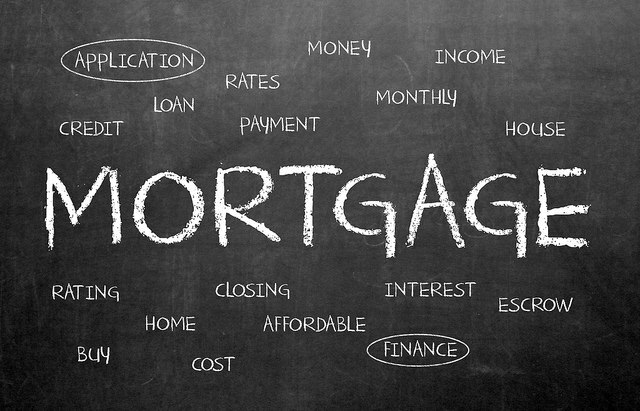 A piggyback loan is basically a second mortgage that they give you at the time of a home purchase or refinance. These types of loans allow you, the home buyer, acquire or refinance a home with less than a 20 percent down payment or equity. One advantage to this style of loan is that the homebuyer isn’t required to carry private mortgage insurance. Homebuyers can also use this piggyback loan as a source of funding for making a bigger downpayment on their new home. This can be to their advantage because private mortgage insurance can be quite expensive and it is not tax deductible. 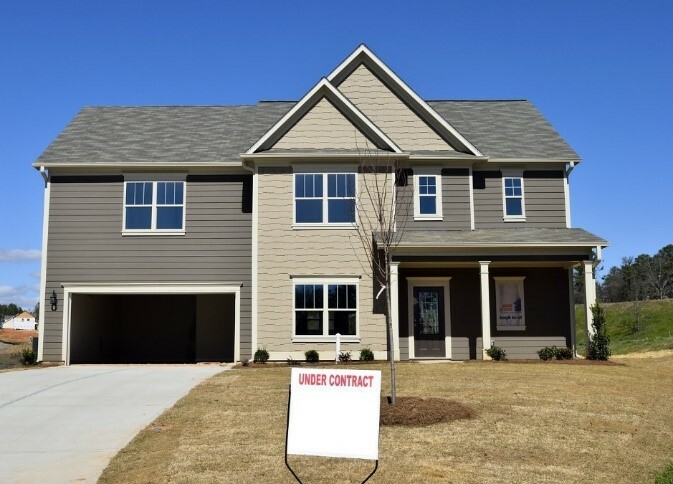 Whether you are a first time home buyer or you have owned your home for many years, you should definitely shop around and do your homework on the insurance companies who write homeowner’s policies in your area. Additionally, your deductible plays a role in your premium rate – if you raise your deductible by $1000, you can save nearly 25% on your annual policy. Additionally, many companies offer discounts if you place both your home and auto coverage with them or if you own more than one property. Most homeowners are very concerned at the rate of which their homeowners insurance had continued to rise in recent years, many at alarming rates. Raising rates are not the only concern, some new home buyers are facing challenges finding companies to cover their property at all; and existing homeowners are seeing policies cancelled after years of rate increases. So why the sudden increase in property insurance and denials? First of all buyer beware – of Chinese drywall and other inferior materials. Recently, Consumer Reports has highlighted an issue with faulty Chinese drywall. Bought cheaply, thousands of complaints are stating that the product is not only inferior and likely to fall apart, but is actually a health hazard. The problem is not widespread, but presents enough of a trend that insurers are covering their bases by excluding it from coverage or raising rates as a preventive measure against possible claims. Understand your current homeowners policy and the coverage you are paying for. Shop around – it pays off to compare and switch insurers for better rate plans. And remember, all kinds of market trends can factor in what you pay – and what you get for.